All-Star Plumbing and Heating can help you solve all your heating needs once and for all. Call 907-677-7255 for service in Anchorage and surrounding areas. With the right care All-Star Plumbing and Heating can help you keep your boiler running for years to come. We provide high quality and reliable heating system services to get you through those Cold Alaskan winters. Annual inspection and servicing ensures your home or business uninterrupted and efficient heat during Alaska's cold winter season. All-Star can fulfill all your home and business heating needs whether it's servicing your existing system to ensure maximum efficiency and life of the system or providing a new highly efficient system. Heating system replacements can raise your energy efficiency rating to make your home or business more comfortable, lower home energy costs and increase the value of your home. All-Star can recommend efficient systems with reliable performance to ensure you get the maximum return on your home heating investment. 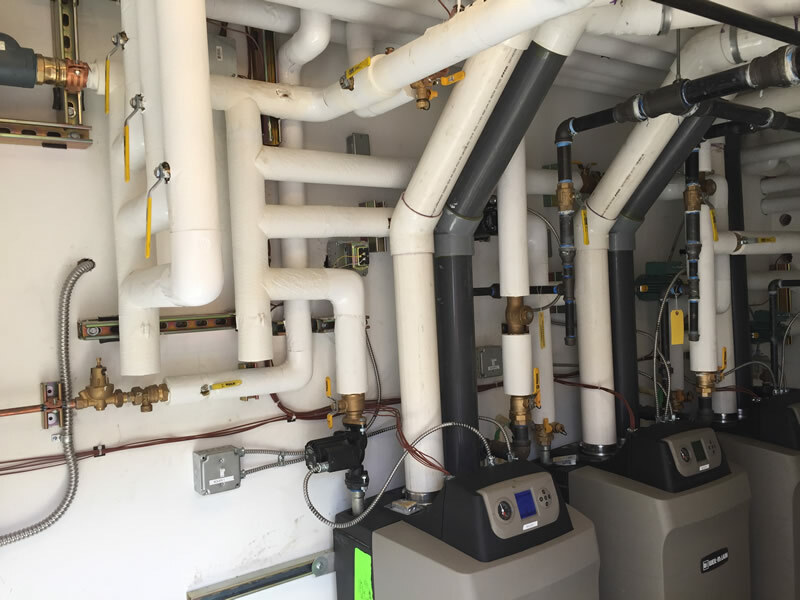 All-Star installs both commercial and residential, high-efficiency boilers and works with customers to select the system that best fits their needs within their budget. Whether a new unit or repairs to extend the life and efficiency of an existing unit—our primary focus is on providing you with the optimal solution for your specific requirements.